FMGE Admit Card 2019 – National Board of Examination will issue FMGE June Admit Card 2019 on June 21, 2019. The FMGE 2019 Admit Card will be issued at nbe.edu.in for the screening test to be held on June 28, 2019. 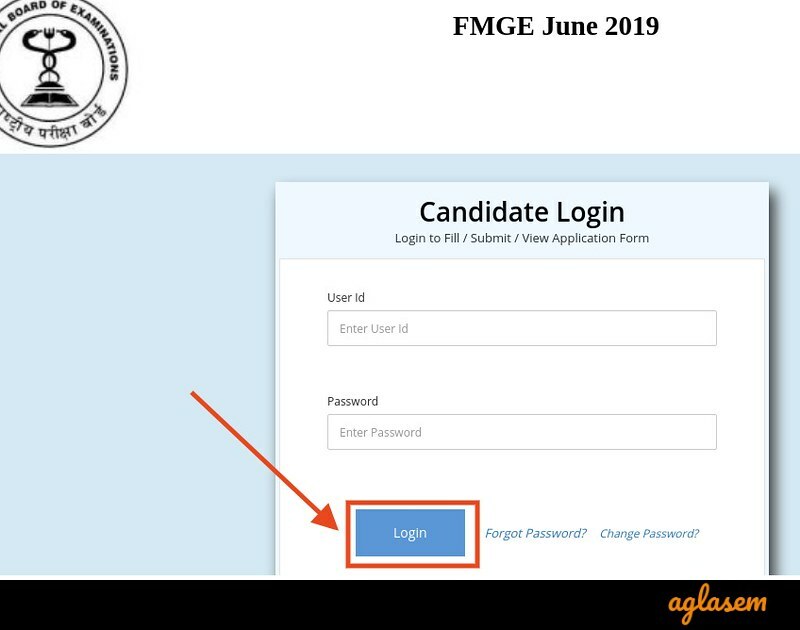 The registered candidates can download the FMGE Admit Card from this page after the Board releases it. To download the admit card candidates have to enter the user Id and password. It is mandatory to carry the admit card in the exam hall. Get here all the information regarding the FMGE June Admit Card 2019. The Board send the email and SMS to all the registered candidates regarding admit card availability. Once the candidates get the intimation on their registered email id /mobile number they can download their admit card. Admit Card: The FMGE Admit Card June 2019 can be downloaded from here. 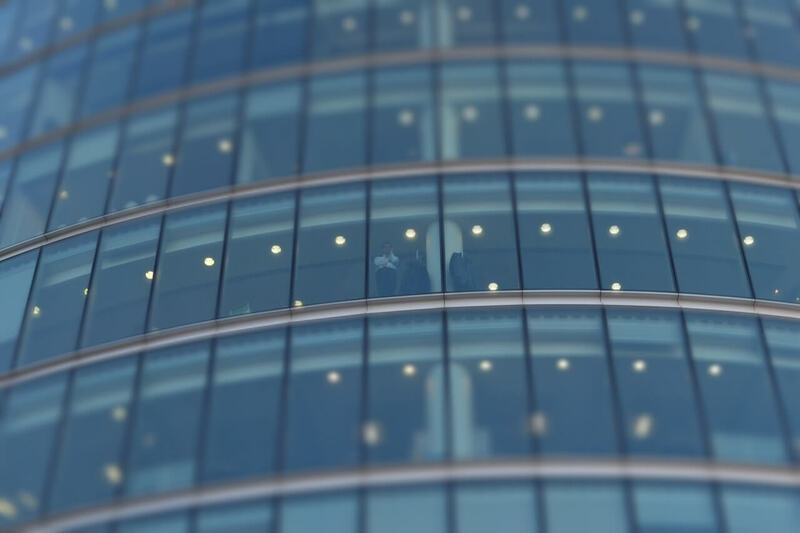 Mock Test: Click here to give the mock test for FMGE 2019. After downloading the admit card the candidates have to paste a recent passport size photograph on it. The specification of the photograph is provided below. How To Download FMGE Admit Card June 2019? The Board issues the admit card to the registered candidates of FMGE 2019. The candidates have to follow the provided steps to download the admit card. At first click on the above link which will redirect to the login page once the admit card will be available. Now the candidates have to provide the user id and password. On providing the credentials the admit card will open, now download and print it on an A4 sheet. Note: You should take a print of the admit card. Ensure that all the details printed on the admit card like name, category, PWD (PH) status, date of birth, gender etc are in the correct order. Before pasting the photograph the candidate should look at the specification thoroughly. Add a caption indicating your and the date on which the photograph has been taken. Ensure that the photograph should be taken against a white background or a very light colored background. 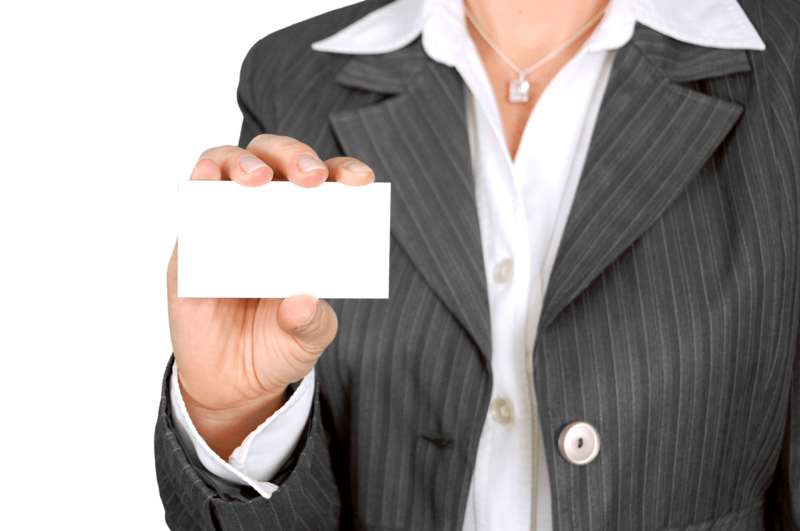 The photograph needs to display a full front view of the candidate’s face. You should avoid taking photographs with reflections or shadow on the face with red eyes. The photograph must not have kinks and scratches etc. The Board has decided to capture the attendance of the candidates through Biometric Verification. The fingerprint of the candidates will be captured to avoid any forgery in the exam. This is to maintain the integrity of the exam and to ensure that only genuine candidates appear for the exam. Along with fingerprint, the photograph of the candidates will also be captured. In this process, the impression of the index finger (i.e. right-hand thumb), will be captured through the machine. If the finger is injured then the candidate can ask to take the impression of any other finger as well. The candidates should ensure that their index finger is free of any type of henna or ink or any chemical. So that there will not be any issue in taking the impression of the candidate. It fingers are wet or most or dirty then wipe them and clean them. The candidates will be required to carry the admit card on the day of the exam and along with that, they will also carry a valid ID proof. What Not To Carry In The Exam? The candidates found with such articles will be punished by canceling their candidature for the exam. The candidates who are appearing in the FMGE have to attempt both parts of the examination. Part A is scheduled for the morning shift, and part B is scheduled for the evening shift. The National Board of Examination is conducting the FMGE in the following cities. But the actual exam centers will present on the admit card. Same problem..I dropped a mail to [email protected] but,they didn’t reply yet.